Quetta: The Balochistan government plans to construct 300 check dams in a bid to tackle the looming water crisis – a news source reported. Minister for Irrigation Nawabzada Tariq made the announcement. He was chairing a meeting to review the performance of the irrigation department. The officials concerned briefed the minister on various water schemes. 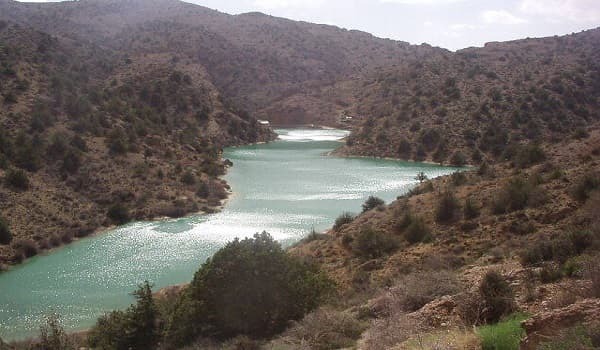 Secretary Irrigation Saleem Awan said that the small dams will be constructed at a distance of 10-15 kilometres from each other. So far, construction work on 55 dams has been completed. He said that the Provincial Development Working Party (PDWP) has approved the construction of a dam in Lasbela district. The project will be tabled before CDWP and ECNEC for approval. Awa said that work is being carried out on a World Bank-sponsored water scheme, named Balochistan Integrated Resource Management and Development Project. The European Union and the International Union for Conservation of Nature (IUCN) are also funding several water schemes in the province.